In this edition of “Great Wines with Great Friends” we take a look at a nice mature Bordeaux from an interesting Right Bank producer. With 40 hectares of vineyards, Chateau Figeac is the largest producer in Saint-Émilion and one of the most well known estates. It is not to be confused with the other 151 Chateau throughout France whose name includes “Figeac”. 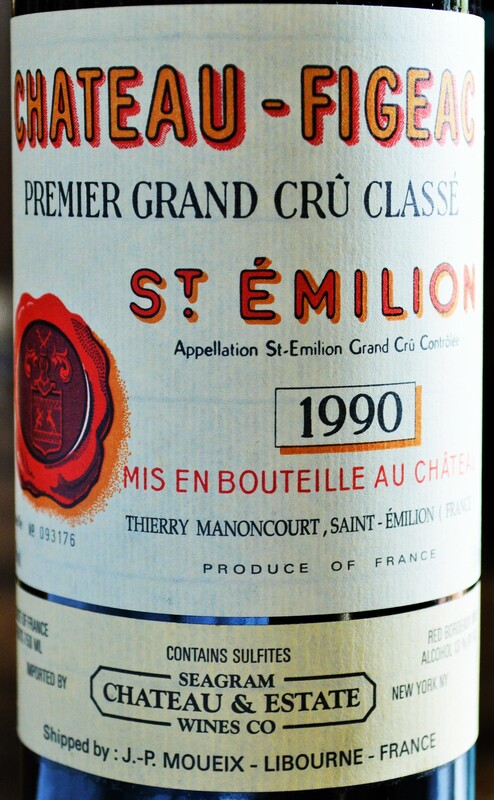 It’s wine carries the Premier Grand Cru Classé (Class B) classification within the Saint-Émilion ranking system. 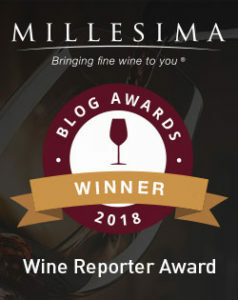 This entry was posted in Bordeaux Wines - Reviewed, Great Wines with Great Friends, Red Wines and tagged Chateau Figeac, Chateau Figeac 1990, Chateau Figeac 2005, Chateau Figeac 2009, Chateay Figeac 1990, Figeac Red, Figeac Review, Figeac Wine, Figeac Wine Price, Saint-Émilion on August 3, 2013 by The Fermented Fruit.